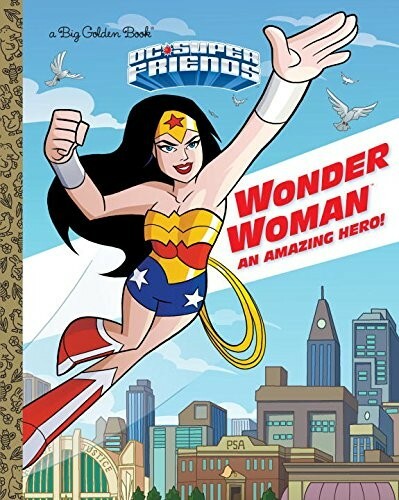 Learn Wonder Woman's amazing origins tory with this DC Super Friends Big Golden Book! Kids will learn about Diana's training on Paradise Island, and how her mother Hippolyta, queen of the Amazons, taught her not only to be mighty, but also to be compassionate. 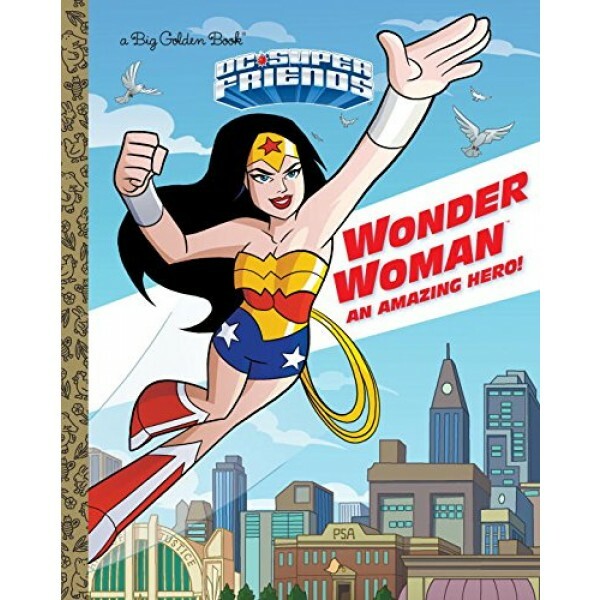 Vivid illustrations provide plenty of dynamic action as kids read about how she became Wonder Woman, the guardian of the innocent.